Members of UTA's Nashville Music team participated in Music Row Madness on Wednesday, 4/10. The event raised over $58k for Big Brothers Big Sisters of Middle Tennessee, with the UTA squad contributing nearly $4k on their own. 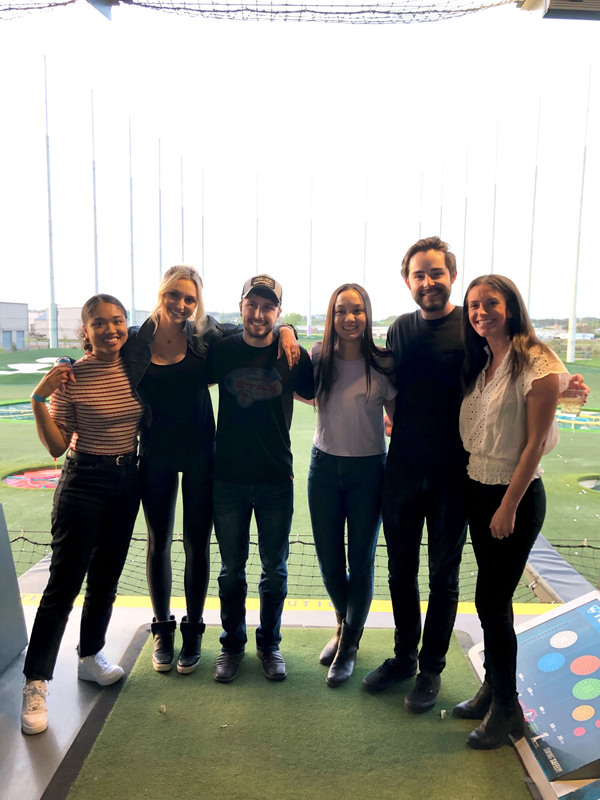 Pictured above enjoying the madness from UTA's Nashville team: (L-R) Ashley Jackson, Christina Jones, Kaleb Tooker, Haley Fairman, Liam Keitz and Cassie Trimble.